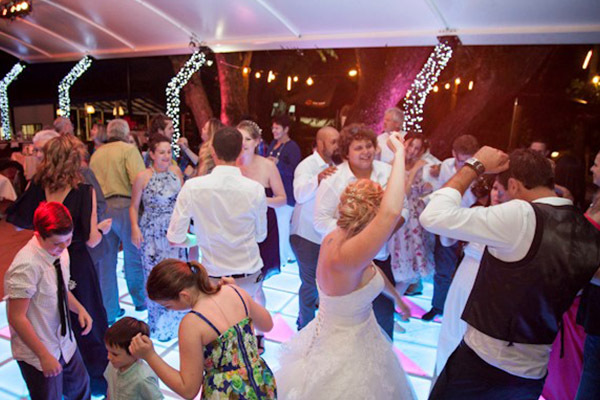 an indulgent Holiday Accommodation set on the Coral Sea in Tropical North Queensland. With absolute beachfront, this delightful park is surrounded by beautiful palms and tranquil waters and the dramatic backdrop of the coastal ranges. 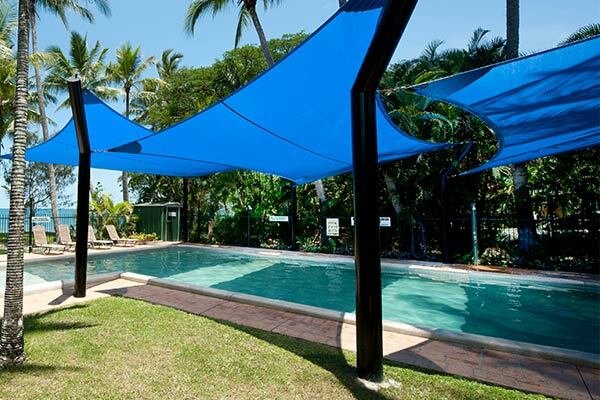 Ellis Beach Oceanfront Bungalows offer an indulgent choice of Holiday Accommodation set on the Coral Sea in Tropical North Queensland. 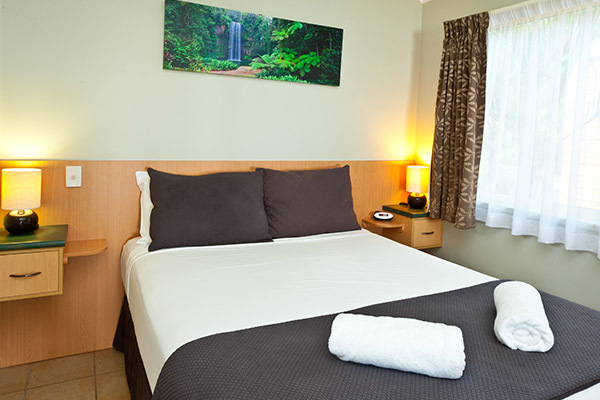 Ellis Beach Oceanfront Bungalows have a range of accommodation to cater for all budgets. 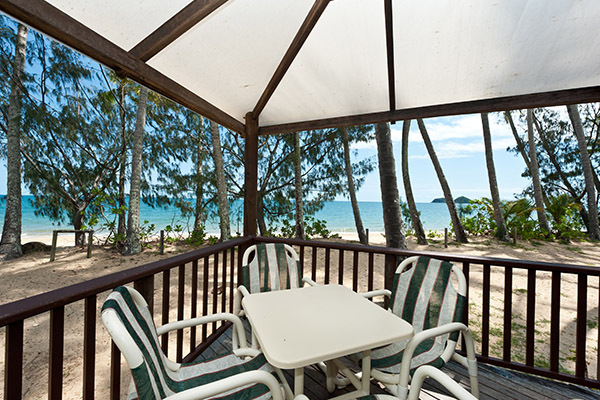 Ellis Beach Oceanfront Bungalows is the perfect destination for guests who enjoy self-contained accommodation. View our gallery of our cabins and beachfront views.